This entry was posted in Meat Types and tagged bacon, homemade bacon. This entry was posted in Meat Types and tagged alligator meat, crocodile meat, recipes. 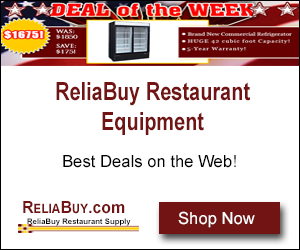 It’s a 6 Qt 9-in-1 Multi-Use Kitchen Utensil that you should have for your every day needs. A Programmable Pressure Cooker, Slow Cooker, Rice Cooker, Yogurt Maker, Egg Cooker, Saute, Steamer, Warmer, and Steriliser all in the one package. Highly rated on Amazon and an Amazon best seller. 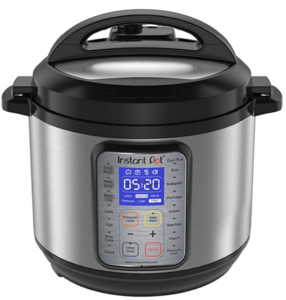 This entry was posted in Reviews and tagged instant pot duo, pressure cooker, slow cooker. The best way to find a good ham is to start with a good butcher. some tips on what makes a good ham. Chances are, that if takes care of your meat selections, he’ll take care of your ham too! 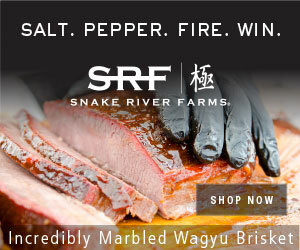 Most of us already know that master butchers live and breath Excellence in their trade. They take pride in the craftsmanship of their profession and when it comes to art of Ham production their knowledge is second to none. This entry was posted in Helpful Hints, Meat Types and tagged carving ham, christmas ham, storing ham. When we head into Thanksgiving, it’s time to start thinking about planning about that festive meal. The traditional meal is all about turkey (obviously), and for some it is just another…get your turkey, sort out what you’re having with it all on auto-pilot and away you go. For others, it is…ok, how big a turkey do we need this year, how long to defrost the turkey, how long to cook it and what about stuffing…I’d like to try something different. This entry was posted in Helpful Hints, Meat Types, Recipes and tagged cooking temp, cooking time, defrosting time, thanksgiving, turkey. 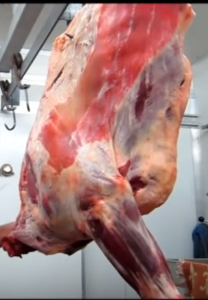 You may have seen my other articles on beef forequarter, beef hindquarter and pork carcass breakdown, so today I will show you a video of how a master butcher expertly cuts, trims and slices a whole lamb into ready to cook lamb meat cut portions. I have turned to a video from The Scott Rea Project to show you how it’s done. 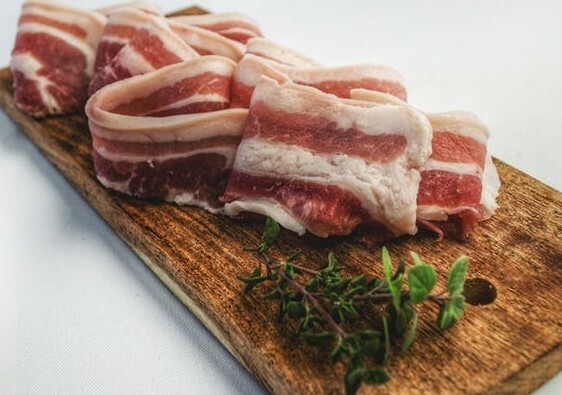 Watching the video you will see how he uses a butchers handsaw and his sharp knife to masterly remove each primal and then using his skills turn each piece into what you may have already seen in your butchers display cabinet or supermarket shelves. This entry was posted in Helpful Hints, Meat Types and tagged lamb carcass breakdown, lamb meat cuts, lamb primal cuts, lamb rack. I have already written an article on the breaking down of a beef forequarter and now it is time to to get to the other end of the carcass…the Hindquarter. The hindquarter carries most of what we butchers call, the Premium Cuts. 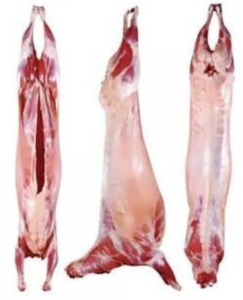 Most of the hind leg cuts are of great eating quality with these cuts being the tenderest of the animal. Basically the back end of the beef doesn’t do as much heavy work as the front end and hence the meat muscles are looser and tenderer. You can see more on details on my Beef Cuts Chart page that explains where each cut comes from and what they end up looking like once a master butcher breaks and portions each sub-primal into its retail or food service size. This entry was posted in Helpful Hints, Meat Types. Breaking down a carcass of beef into its primal cuts is something that I believe can only be done by a skilled butcher. In my opinion there will never be a machine invented that will be able to perform this task (famous last words lol). Beef Carcass Breakdown is an art that should never be lost. Videos further down. Of course time will be the factor here and I am sure there are many budding researching inventors that have been asked to try and find an answer/solution by some great meat conglomerate to see if such a robot machine can be made all just to save money on employment. But until then…just let the pros do their thing. This entry was posted in Helpful Hints, Meat Types and tagged beef breakdown, forequarter beef, master butcher. 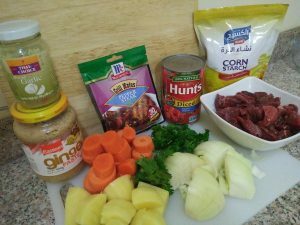 This entry was posted in Recipes and tagged beef, hearty, McCormick, pepper steak.